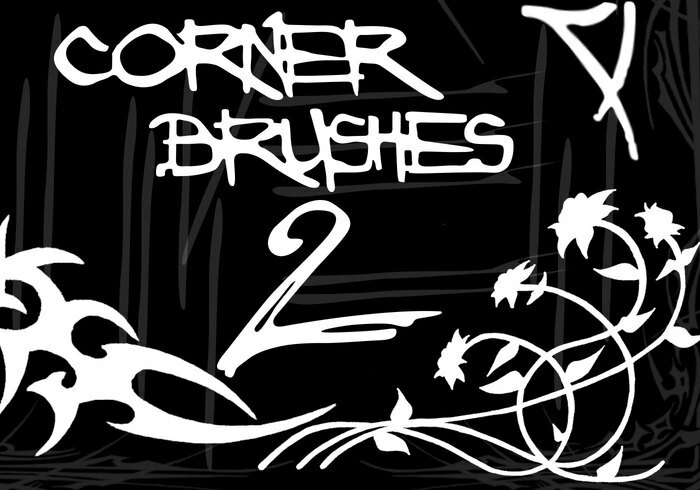 Corner Brushes 2 - Free Photoshop Brushes at Brusheezy! If there are any issues with this please comment. I used your brushes for a logo for a team that is going to be competing in a MWF2 tournament.